Are you looking for a delicious gluten free muffins recipe? 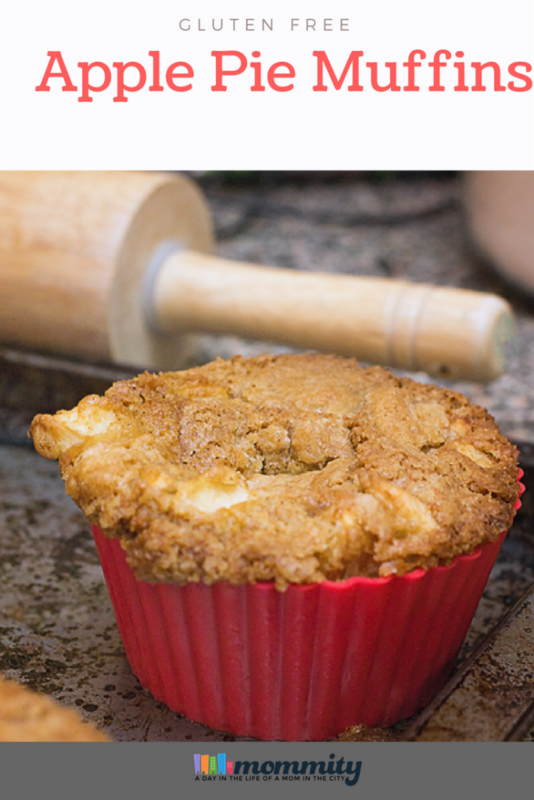 We adapted an apple cake recipe for a gluten free diet and came up with these amazing apple pie muffins that are a huge family hit! These Gluten Free Apple Muffins were such a hit, all of the cakes were gone before they even fully cooled. A treat for any time of the day, my family can’t wait for the next batch! Tastes great with a bit of whipped cream or vanilla ice cream! You could also add walnuts for additional crunch. 2. In a large bowl, Sift together flour, sugar, salt, cinnamon, and soda. Make a well in the center and add oil, eggs and vanilla. Mix well (batter will be thick). Fold in chopped apples and nuts. Spread into a 9x13 inch pan. 3. Bake at 350 degrees F (175 degrees C) for 40 to 50 minutes, or until a toothpick inserted into cake comes out clean. Glaze while still hot. 4. To make the glaze: In a saucepan, combine brown sugar, milk and butter. Bring to a boil and continue cooking for 2 1/2 minutes, stirring constantly. Pour over cake while still hot. ← Summer Bucket List & Printable Activity Sheet – Fun With Kids!